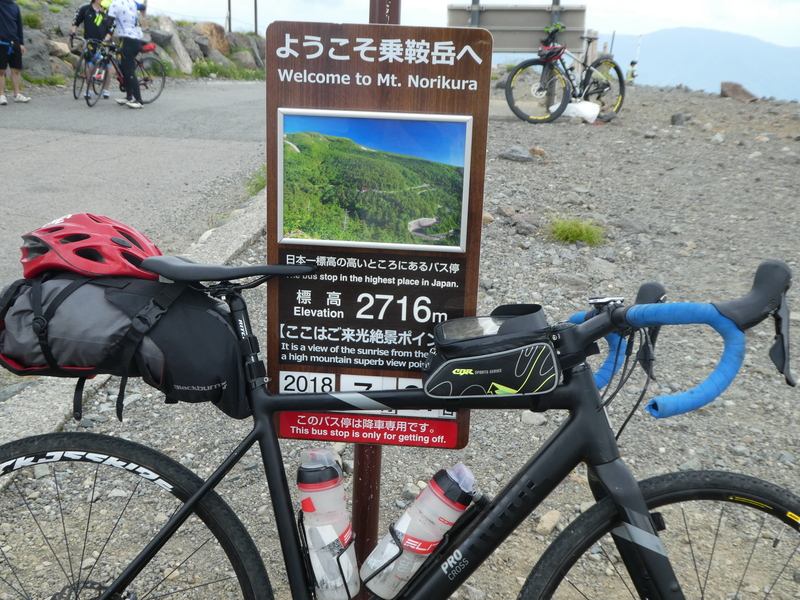 Join this exclusive tour geared towards advanced cyclists. 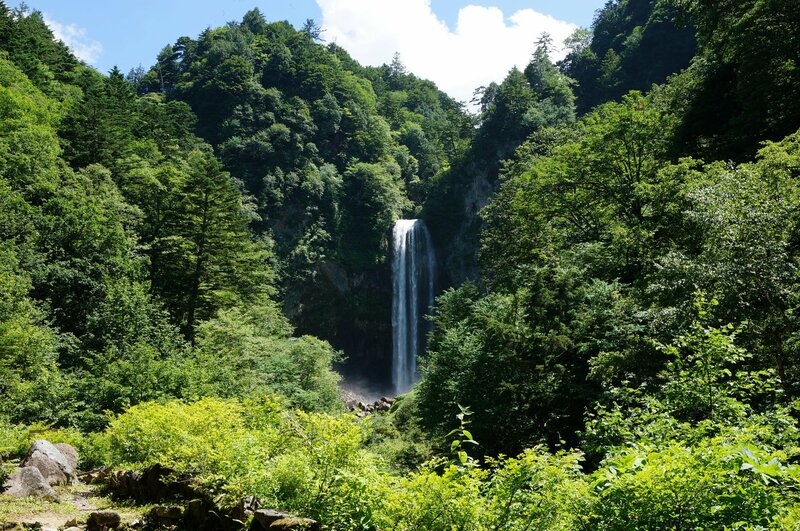 Explore the magnificent landscapes along the Nakasendo Trail and across Western Japan. 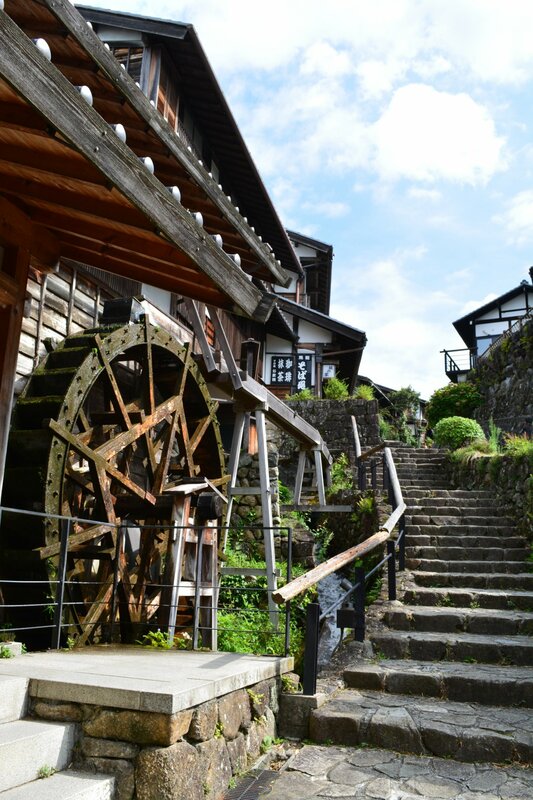 End the tour in Gujo, and discover the centuries old charm of this picturesque town. 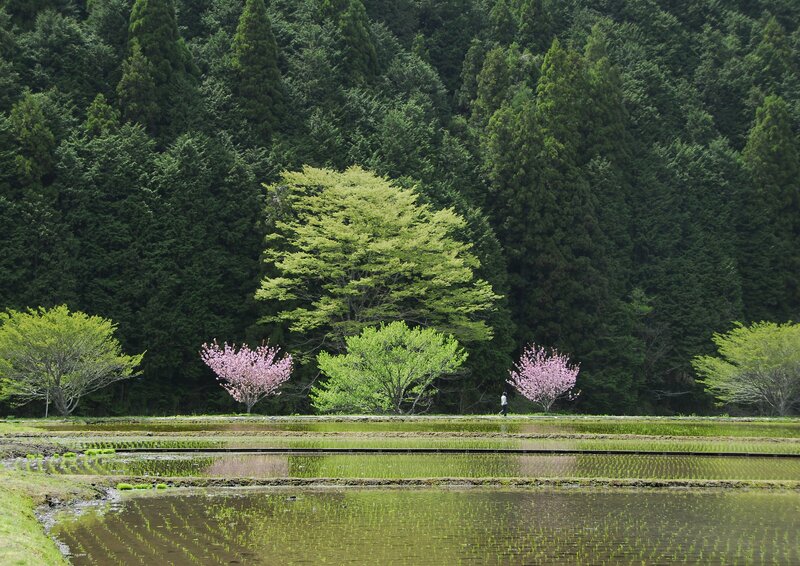 Experience the highlights of Japan's culture and nature by bike. 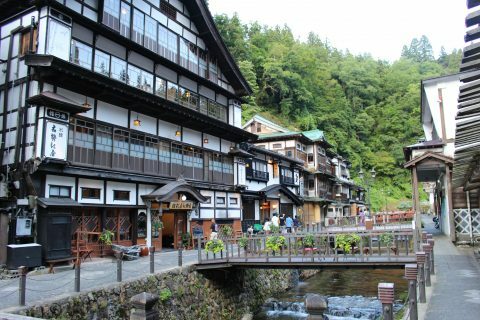 We will be exploring the remote, mountainous countryside alongside famous sightseeing spots such as Takayama and Shirakawa-go. 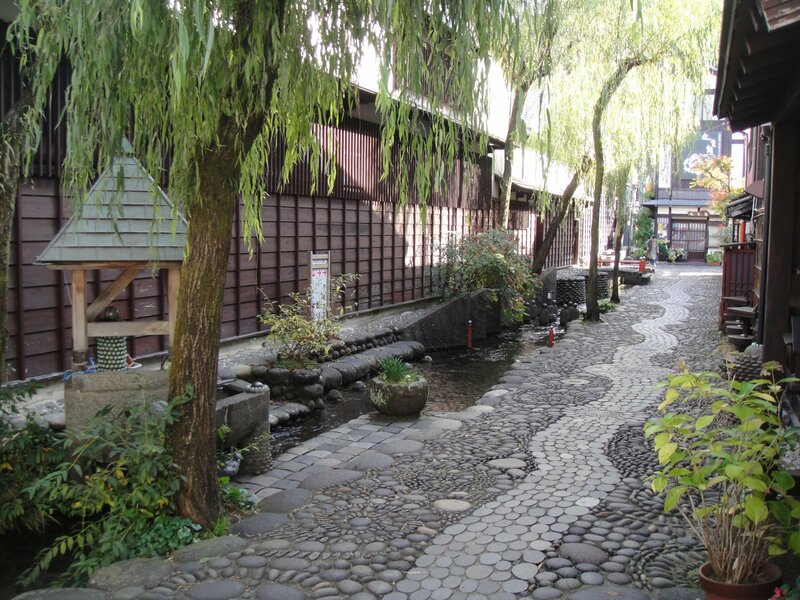 On the way we will take time to sample Japanese cuisine and soak in hot springs. 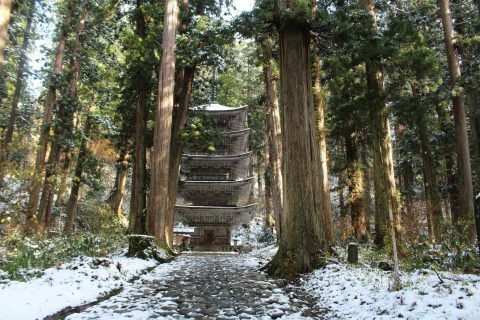 Peter has a masters degree in Japanology and 30 years' experience as a tour guide. 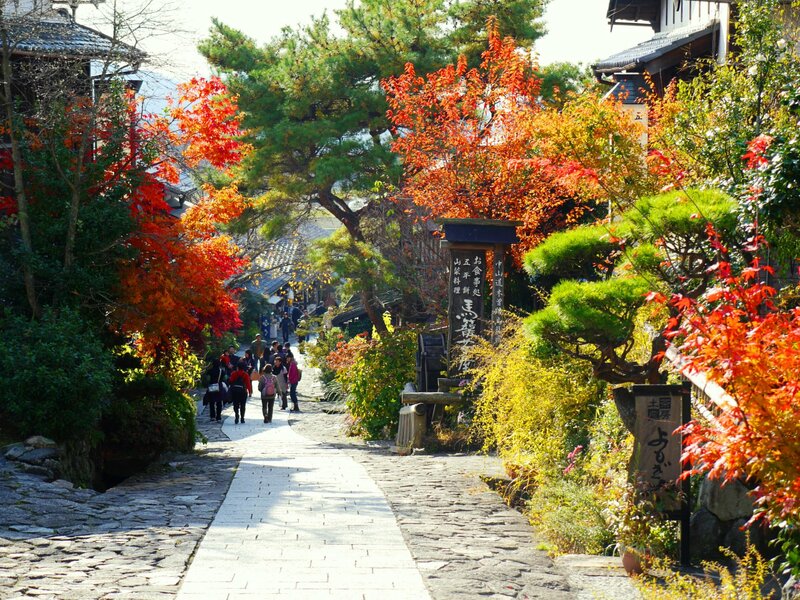 He has lived in Kyoto for 25 years and speaks German, English, Japanese and a bit of French. 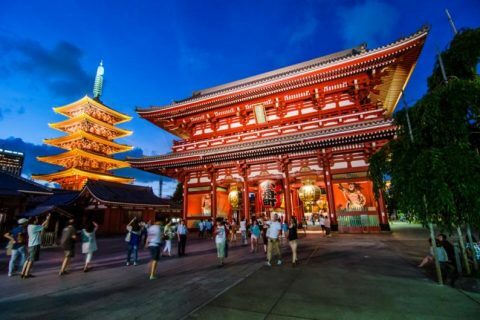 Peter goes touring in Asia every year for several weeks. 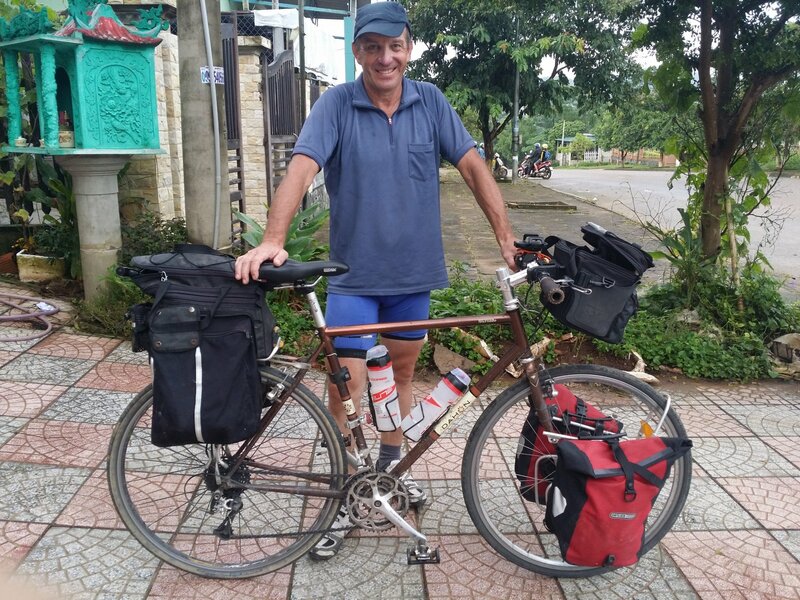 Last year he did the Ha Giang loop in Northern Vietnam and before that the Mae Hong Son loop in Northern Thailand, two very tough mountain routes. 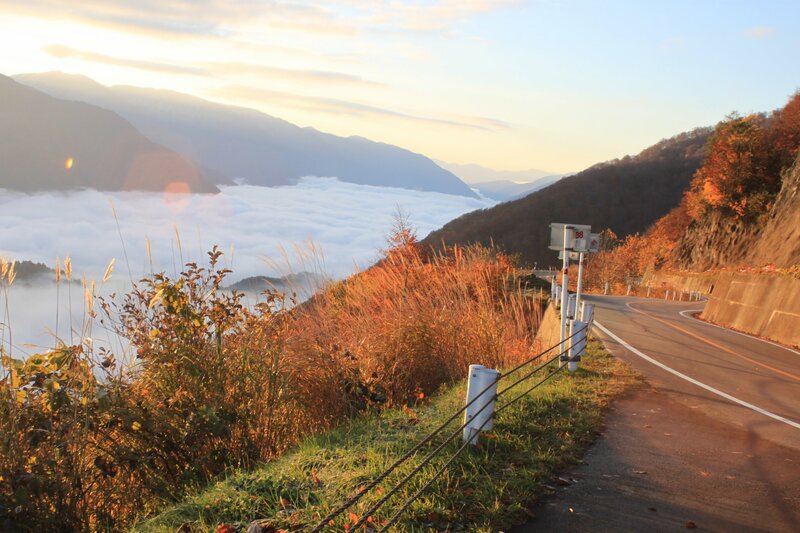 Peter's philosophy is that cycling is the best way to experience a country because one can experience the environment with all of your senses. 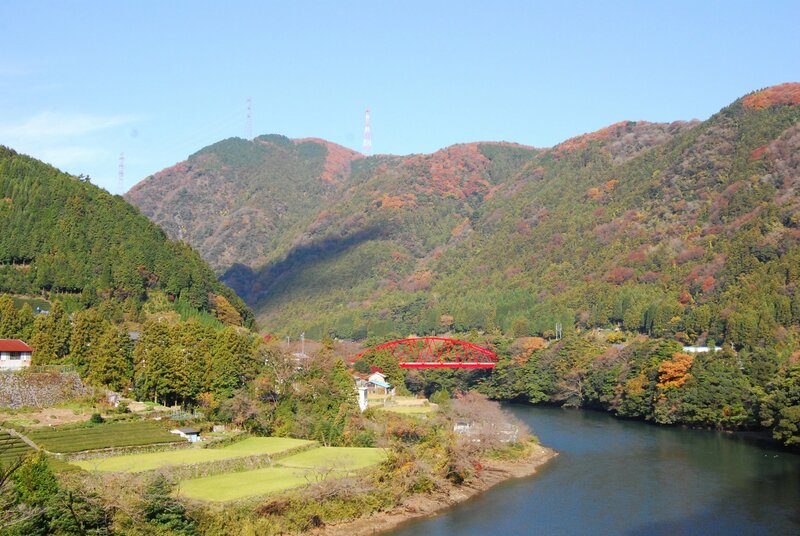 Peter would like to introduce Japan as a country which has a beautiful environment for cycling. 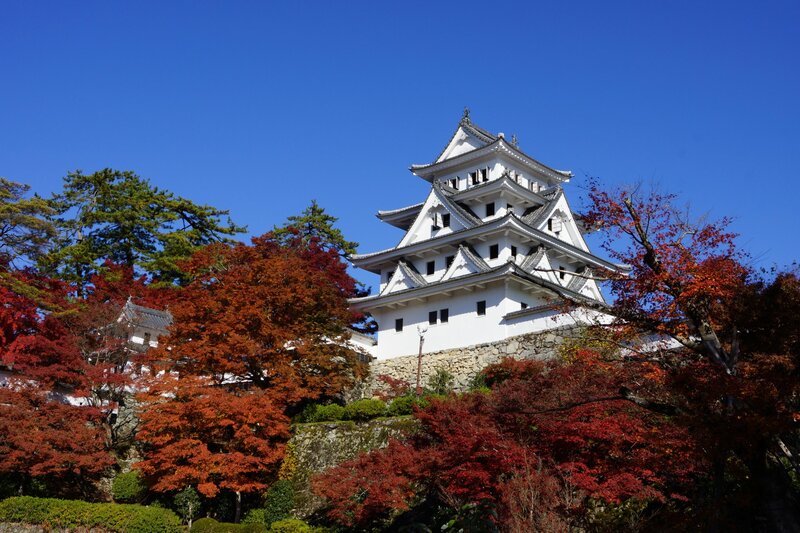 As the first day of the tour is quite long, we plan on having all tour participants arrive in Nakatsugawa one day before so that we can have a briefing and bike fitting, check our equipment and have a good night's rest prior to the rather demanding start of the tour. 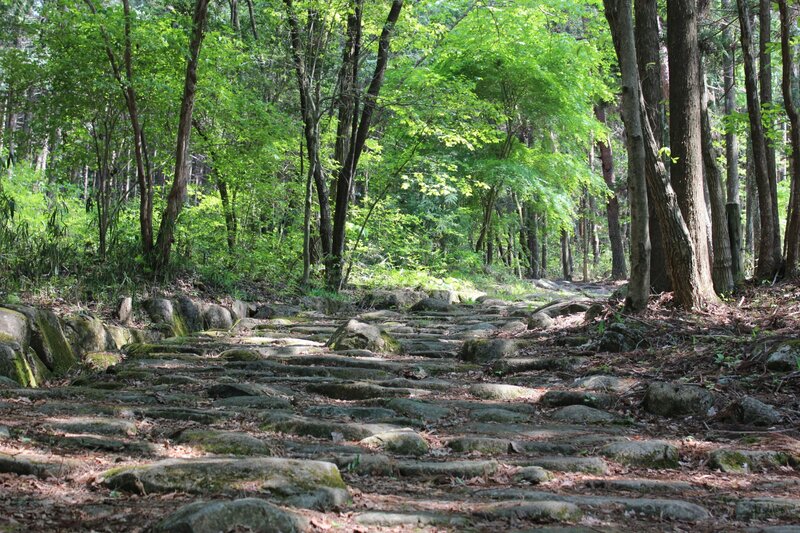 We will ride along the old Nakasendo Trail, a centuries-old route between the imperial capital Kyoto and the shogun's capital Edo (present day Tokyo). 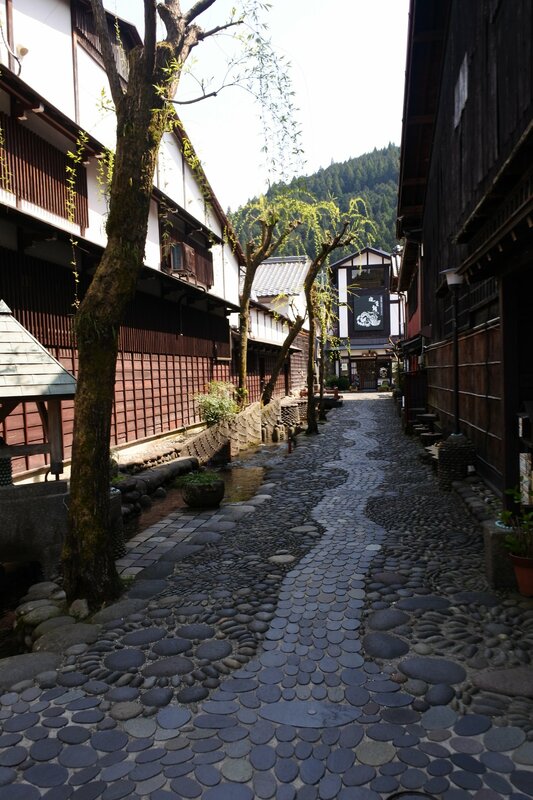 The highlight of the day is the section between Magome and Tsumago, two traditional inn towns with especially scenic townscapes. 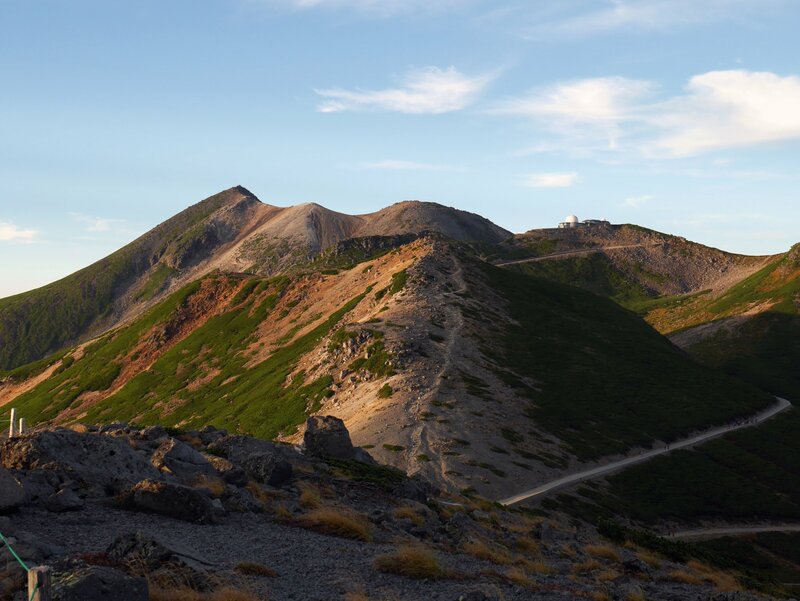 Elevation gains: (2,000 m) After a 400 m climb and descent at the beginning of the route, we will steadily ascend to 1,400 m before dropping down to 1,000 m at Nagawa, the day's final destination. 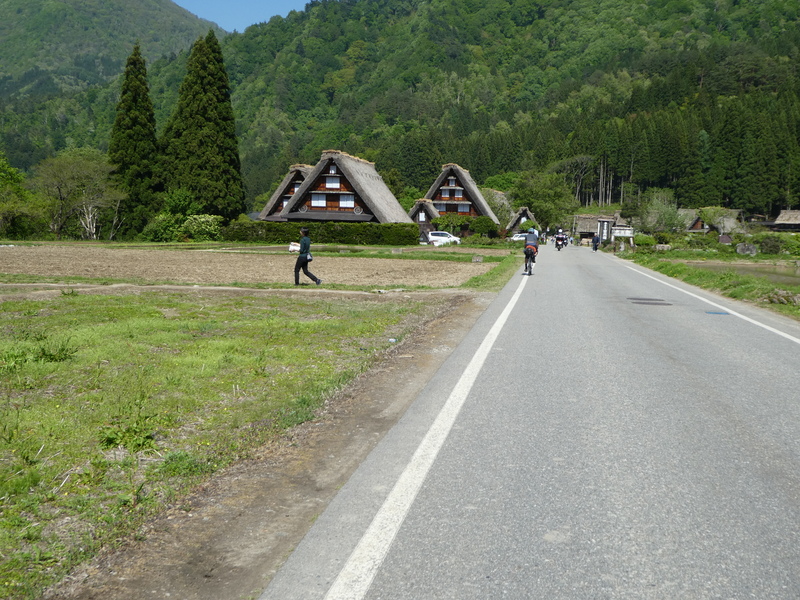 After breakfast we tackle the long 40 km climb to Norikura Pass at 2,700 m on the Echo Line, a small road through the Japanese countryside. 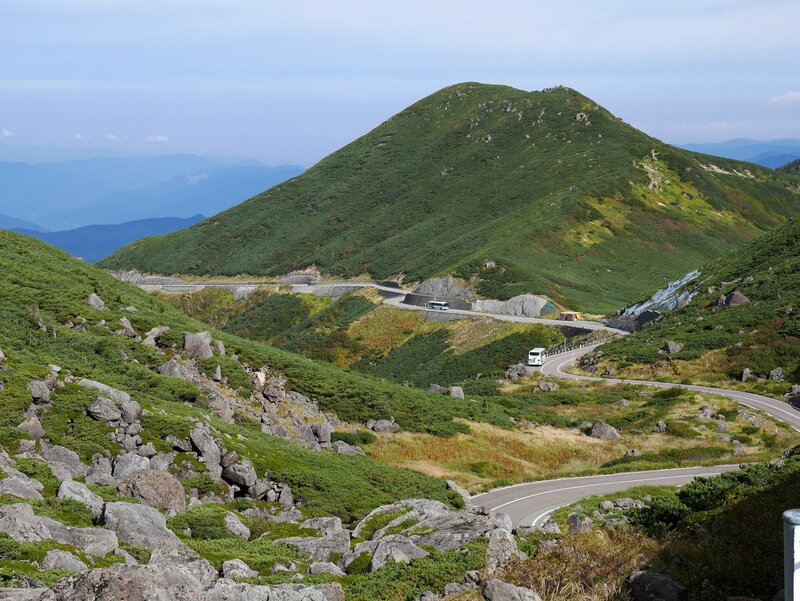 We will start at an altitude of 1,000 m and climb to 2,700 m where you can enjoy breathtaking views over the Japanese Alps from the summit of Japan's highest paved pass. 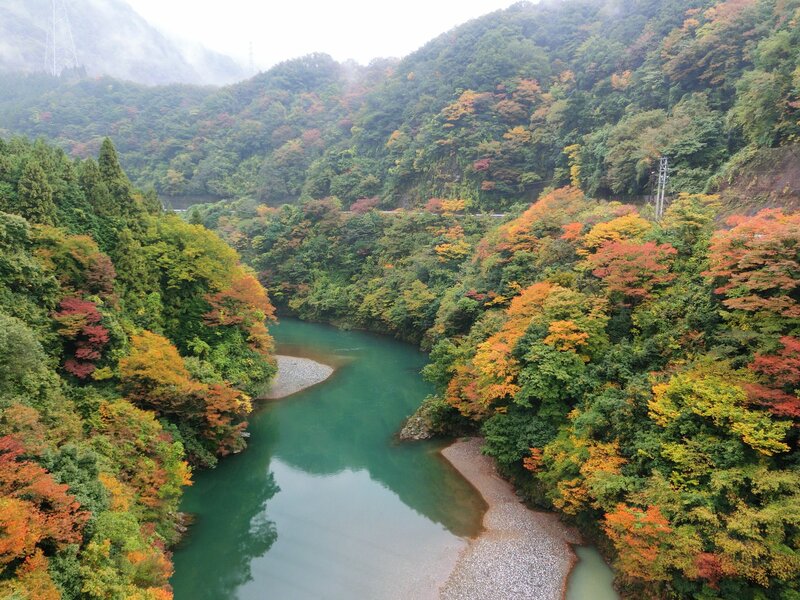 Depending on our arrival time at our destination, Hirayu, there is the possibility for an optional tour to Kamikochi, a spectacular high plateau (25 min by bus). Elevation gains: (1,800 m) There is about 1,700 m of climbing over 40 km with some steep sections and an average gradient of a little over 4%. 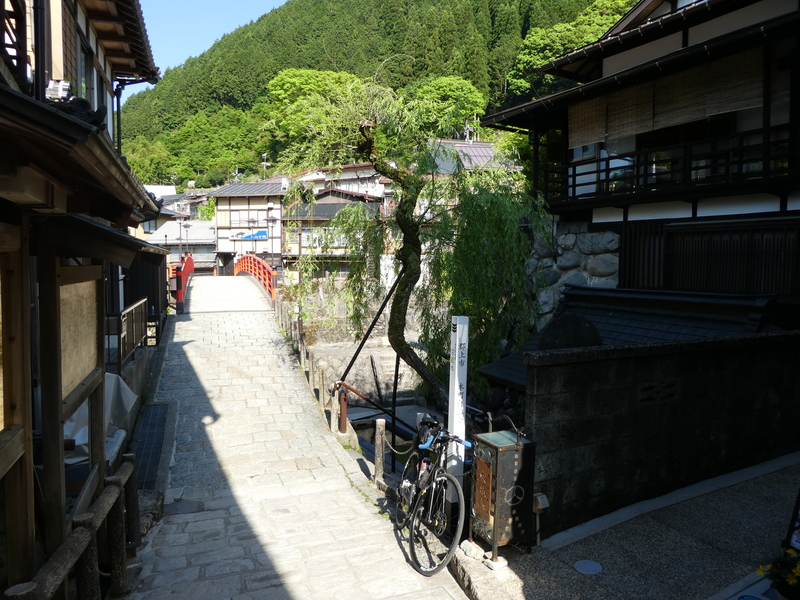 After two rather intensive days, today's ride to Takayama is relatively easy. 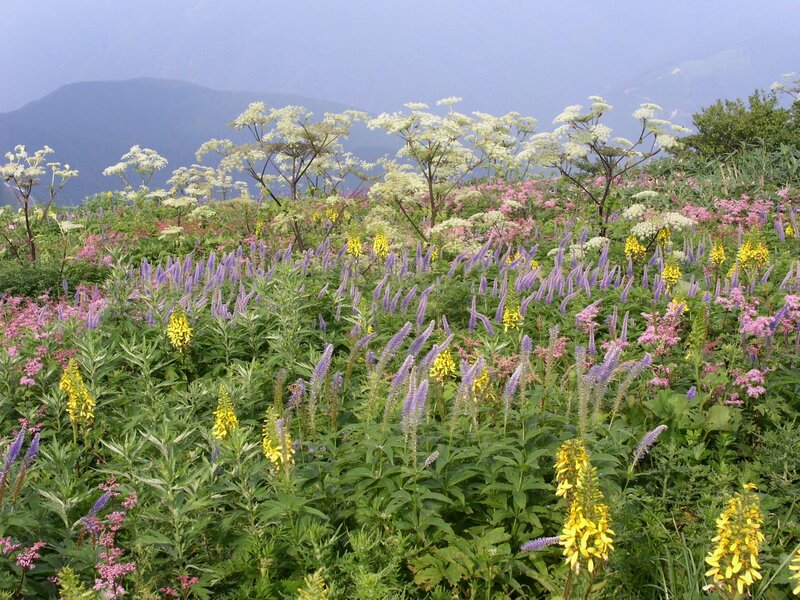 On the way we can enjoy scenic views over the mountains. 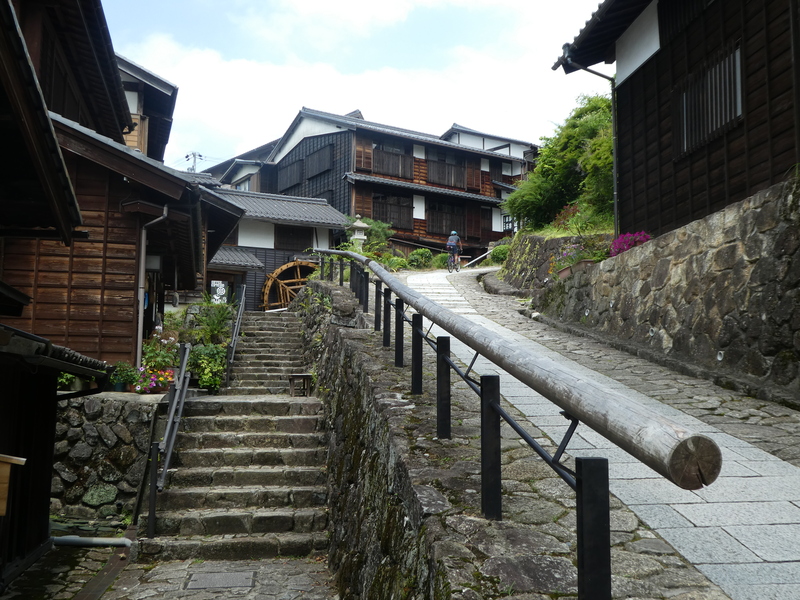 Upon arrival in Takayama we will stroll through the historic township, visit a sake brewery and the old residence of the town magistrate (Jinya). 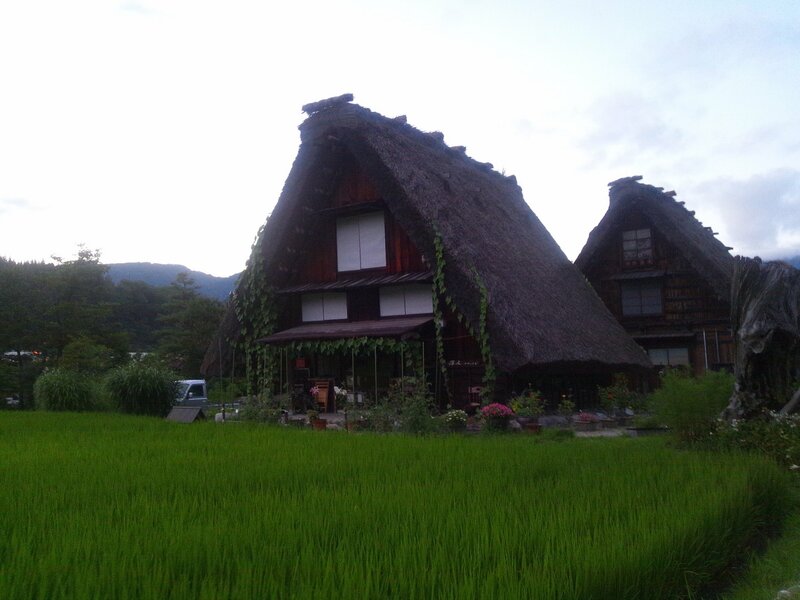 In the evening there will be an optional dinner at a Japanese restaurant. 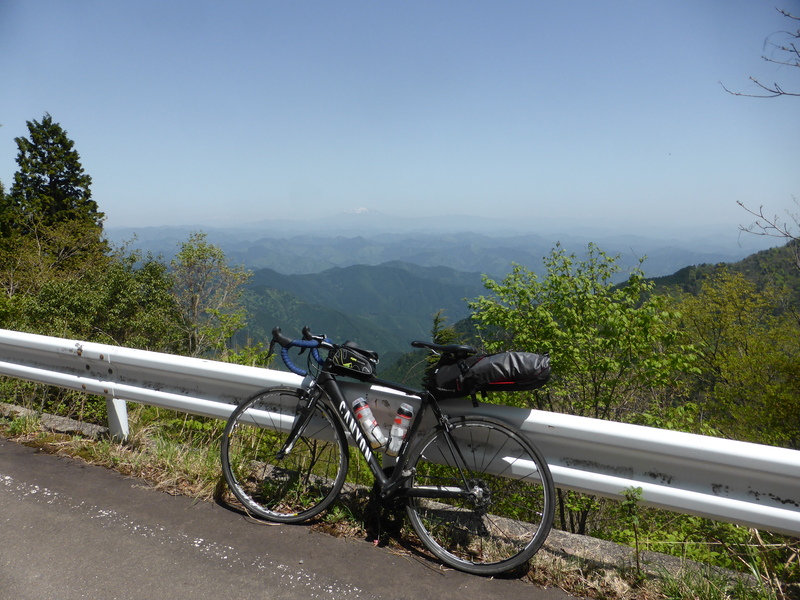 Elevation gains: (1,000 m) An initial 20 km descent to 500 m is followed by a climb back up to 1,100 m, after which the rest of the ride to Takayama is mostly downhill. 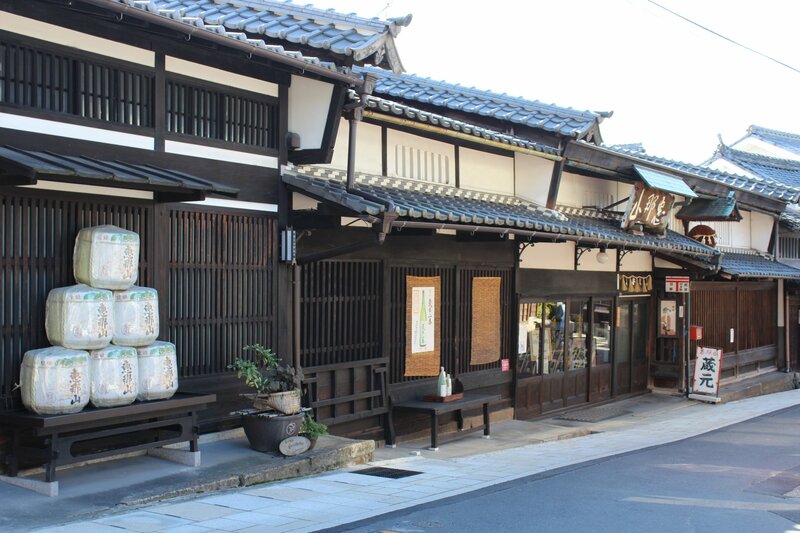 Before leaving Takayama, we will visit the traditional morning market. 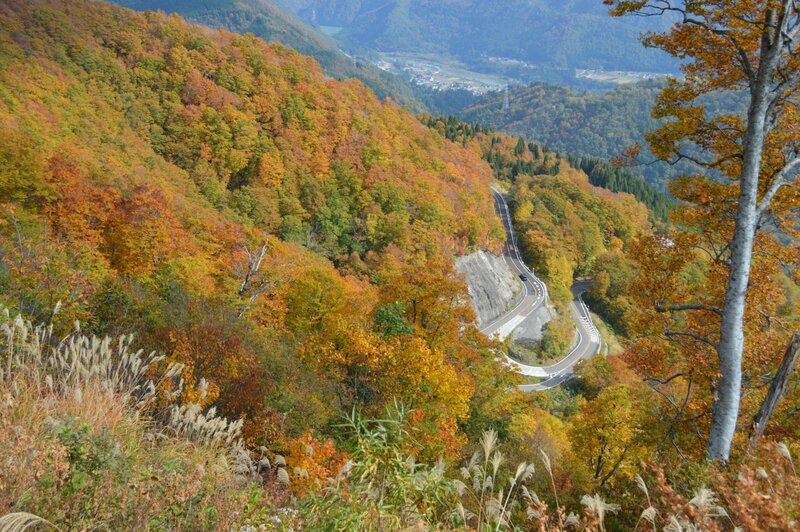 The winding route to Shirakawa-go through the mountains is very picturesque. 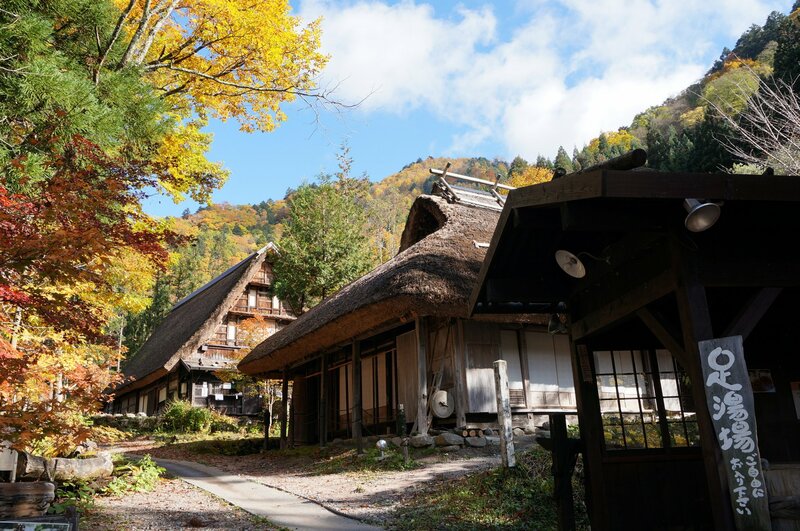 After arriving in Shirakawa-go, we will stroll through the village, a World Heritage site, and visit one of the thatched-roof farmhouses. 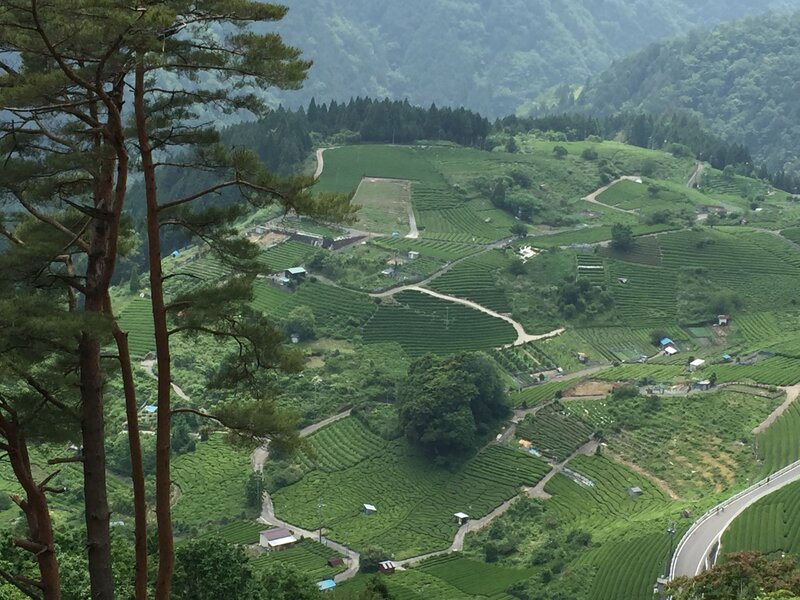 Elevation gains: (1,400 m) The first 30 km are relatively flat, followed by a gradual ascent and then a final 700 m climb to Mt Soreyama, before arriving in Shirakawa-go. 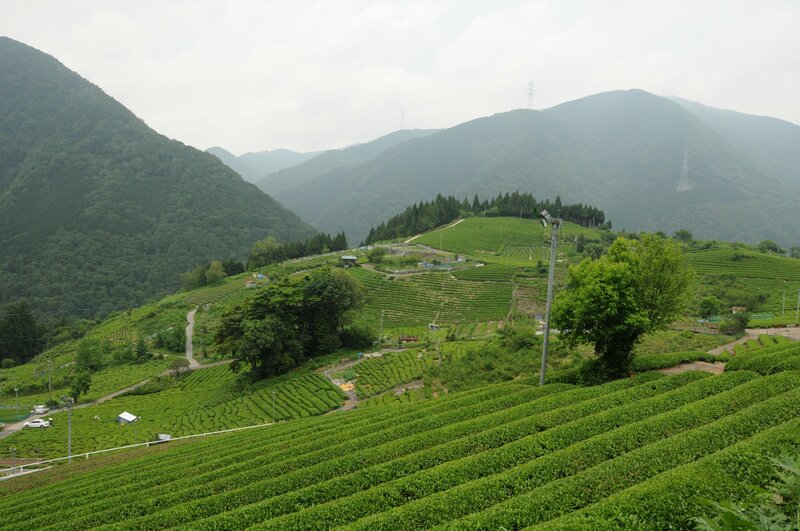 We will ride on small roads through Japan's remote countryside, where you can experience authentic rural Japan far away from the urban sprawl. 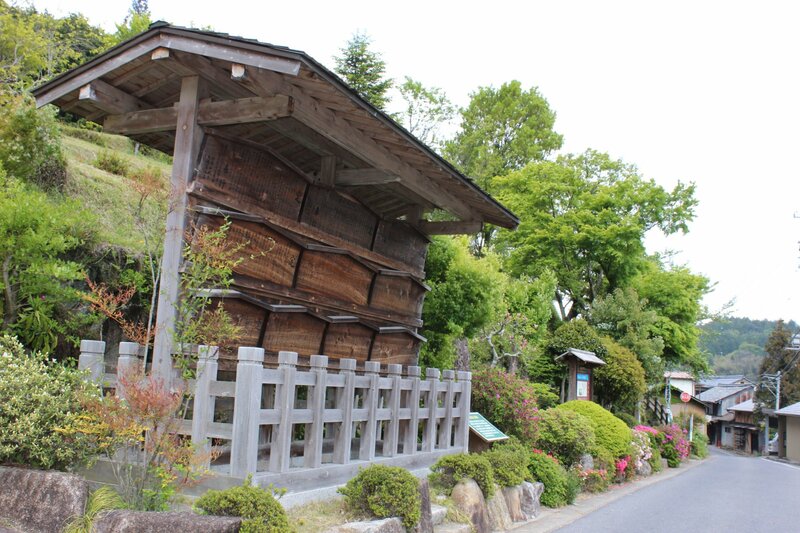 After arriving in Gujo we will visit the Samurai castle, Gujo Hachiman, which overlooks the town. 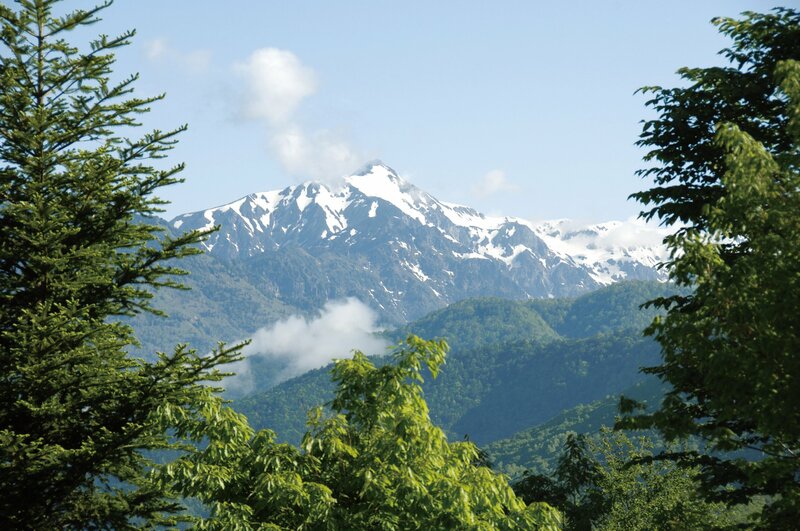 Elevation gains: (1,400 m) We start at an altitude of 500 m, climb very gradually to 800 m over the next 35 km and from there to 1,350 m over 10 km, before a 35 km descent to Gujo. 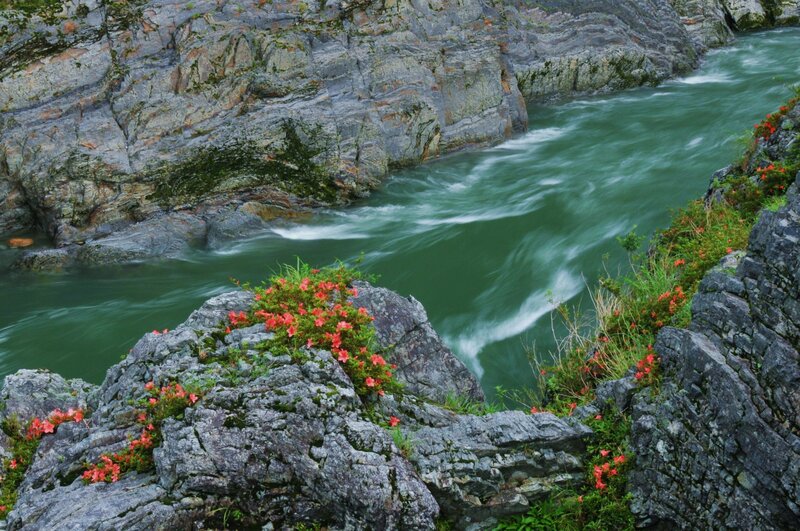 Minimum number of participants required for the tour to take place is 6. 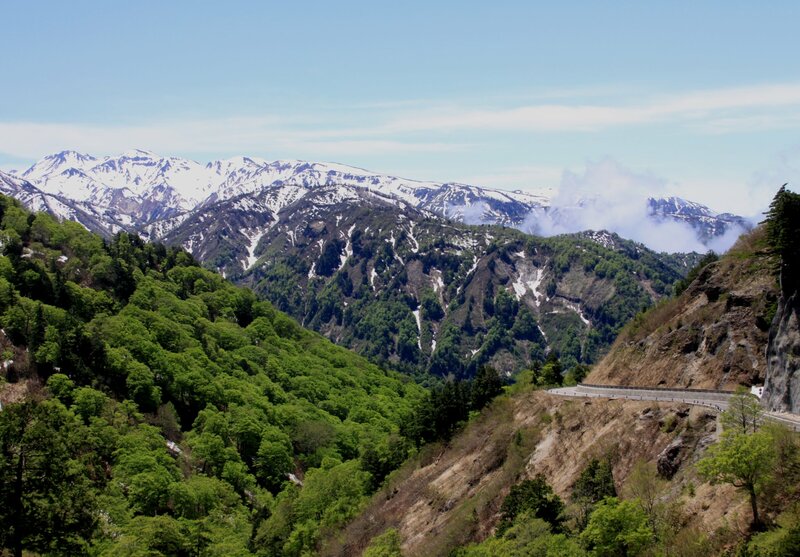 This tour is for experienced cyclists who are used to extended days in the saddle and long climbs in the mountains with some steep sections (10-15% gradient). A sufficient level of fitness is essential. If you bring your own bike make sure the gearing is appropriate. As the weather in the mountains can change quickly, proper rainwear is essential. Temperatures in the mountains will be moderate to cool but as soon as we get out of the mountains the weather will be hot and humid. Please bring light clothing and sun screen. Tour participants are encouraged to bring their own bikes, although a limited number of bikes are available for rental. *For those renting a bike, feel free to use your own pedals, saddle, etc. if you would prefer. *A smartphone can be used together with a handlebar mount for navigation purposes. *Please note that due to unforeseen weather and/or road conditions, there may be changes to the routes outlined in the tour. *Given the roughness of some roads of the tour, participants bringing their own road bikes are advised to mount 700 x 28 tires. 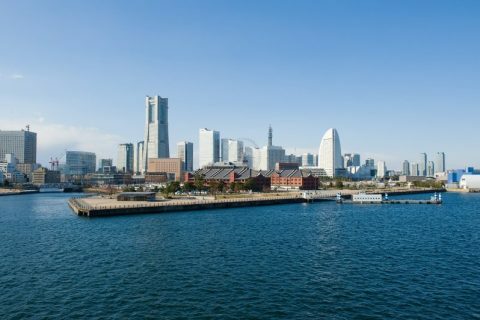 The meeting point is at Plaza Hotel Sakae in Nakatsugawa. Details regarding the meeting point and the tour itself will be sent out via email several days prior to the start of the tour.